I went on a little sponsored trip with General Mills. 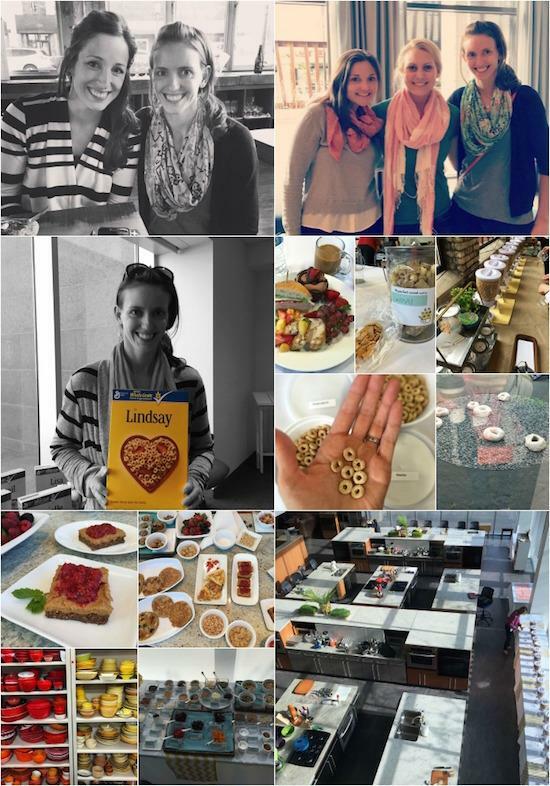 On day 2 we got a tour of their headquarters (AMAZING), got to create a recipe of our own in their test kitchen (so much fun!! ), took a tour of their photography studios and got some tips from the pros, and had a great conversation with the head of their cereal division where we were able to give honest feedback, ask questions etc. Overall it was a great experience and so grateful for the opportunity! Since I was born in Minnesota and still have a lot of family and friends there, I actually brought hubby and Squish along! My parents drove to MN as well and they hung with hubby and baby for the first couple days and did fun things like go to the zoo! It was Squish’s first flight and he did great! After the General Mills event was over, I met up with the fam and we all hung out for a few days! We had a family dinner with my dad’s side of the family and Squish got to meet his second cousins and hubby took Squish swimming in a friend’s pool. He also accidentally took his phone swimming since it was in his pocket…so that was a bummer! We had a great time hanging out and hubby and I were even able to squeeze in crossfit workouts at two different boxes! One was with a friend from college and one was at a box whose team got 4th place at the Crossfit Games last year! We came back Saturday afternoon and baby did great on the flight home as well! Clicking away–lots of good reads! thanks for making it easy to find the good stuff! Thanks for sharing these Lindsay. 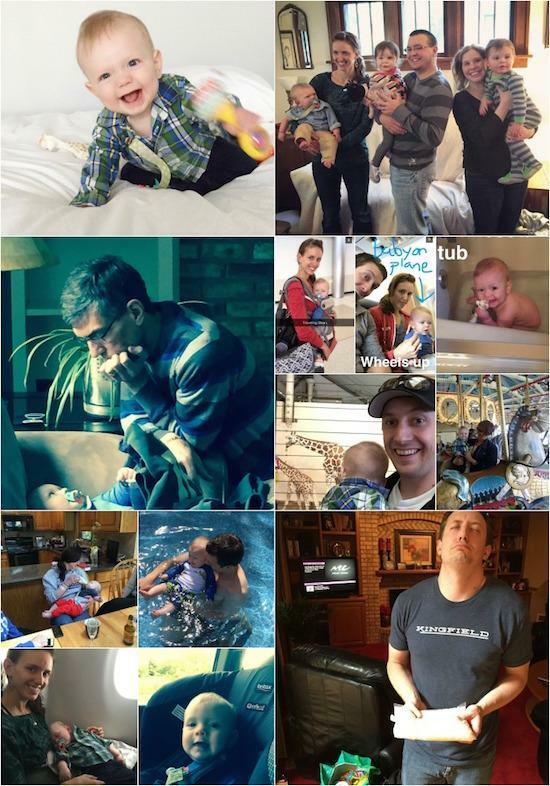 I really enjoyed the “dad bod” post. It’s so interesting how we talk about both men and women’s bodies. Thanks for sharing and enjoy your Monday! My favorite way to catch up. You always find the best! Thanks for the link love friend! So glad that you had a great time in MN and had a chance to visit family too. Such an amazing list!!! Thank you so much for including my blogging post! PS: I spy a familiar face – hi Katie! Always an amazing set of links! 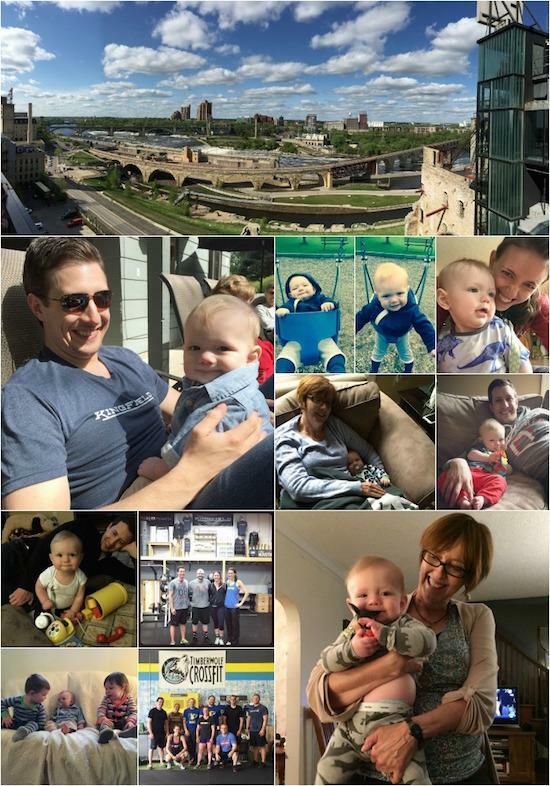 How fun to visit Minn, and bring the baby with you! I’ll bet the General Mills tour was really cool…I’d love to get a behind the scenes look at that! Your trip to General Mills looks like it was a blast! Thanks for including my post on what my toddler actually eats! I’m excited to read through some of these posts! Can’t believe you got a box of Cherrios with your name on it!! Baby Chase is growing so quickly! I love honey nut cheerios! What a great trip! And thanks for all the awesome links! That’s awesome that GM did another one of their blogger trips. Looks like so much fun! Thanks as always for all the great reads! I did a ton of food prep this Sunday – always think of you when I go all out! So I think Grocery stores need to stock those named Cheerios now……like when Coca Cola did it! Thanks as always for collating this- much appreciated! Thanks so much for sharing my almond oat bran cookies Lindsay!! 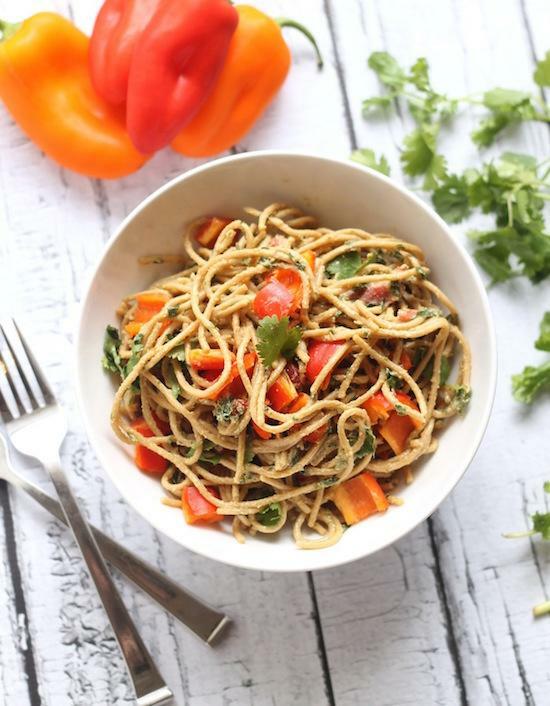 As always, great roundup of posts/recipes 🙂 I could spend hours gazing through all these links! I think I just opened 25 new tabs! thanks for sharing!